In the 90s, the company teamed up with trade networks, which allowed for its dynamic and stable development. It lasts until today, translating directly into turnover levels that are higher each year. 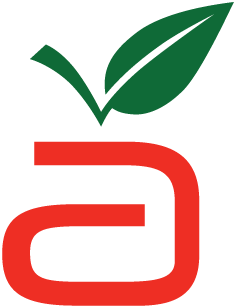 With the development of the company, also its legal form and structure have evolved – the company became a limited liability company limited joint-stock partnership in December 2011. 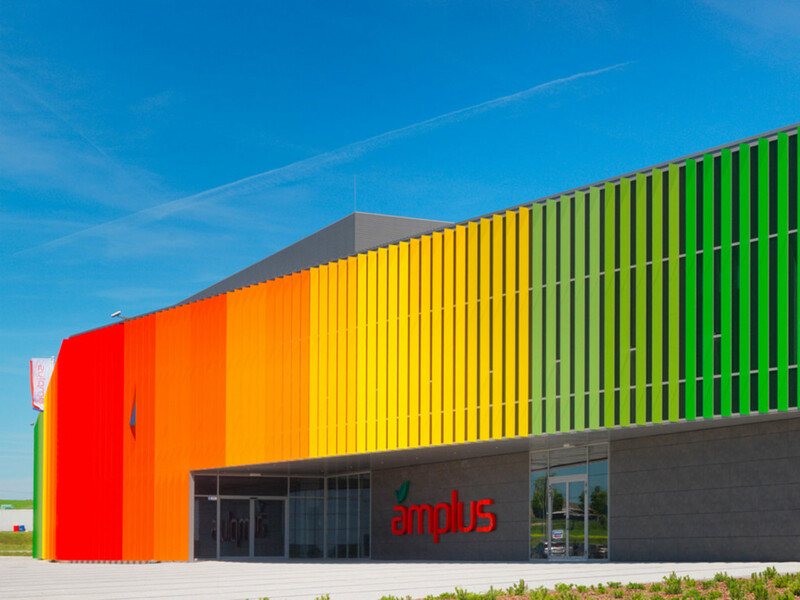 Today, Amplus has over 1600 manufacturers from all over the world, full technical, technological, and logistical support, and about 1000 deliveries per month. 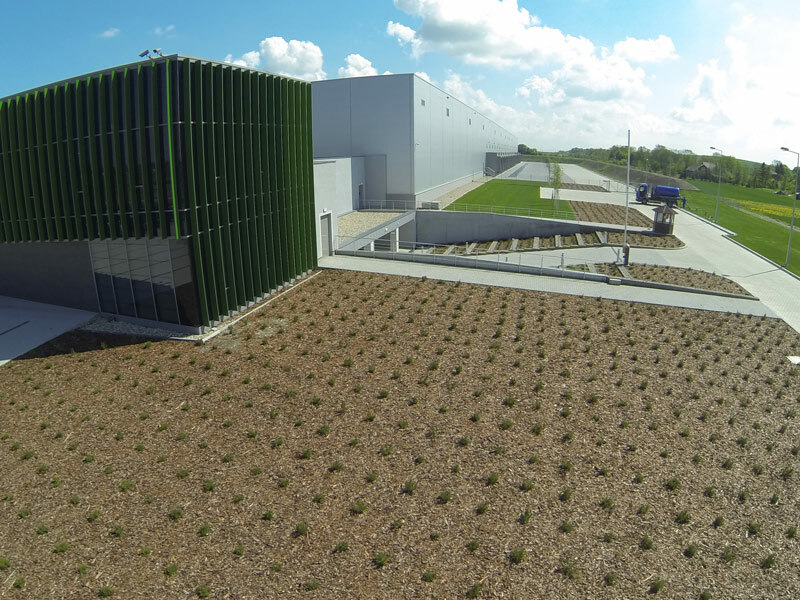 We work hard on new projects and innovative solutions that will allow us to maintain the trust of our partners, employees, and customers. FRESHNESS preserved with manufacturing processes of the highest standards. 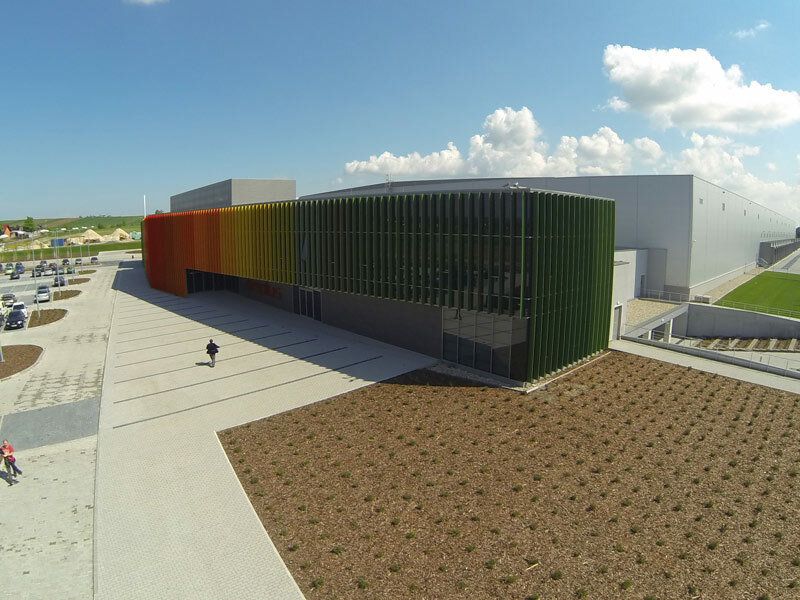 The quality of our infrastructure is based on the LATEST TECHNOLOGIES (at each stage of production), in which we have been investing since the beginning to provide our customers with products of the highest quality. 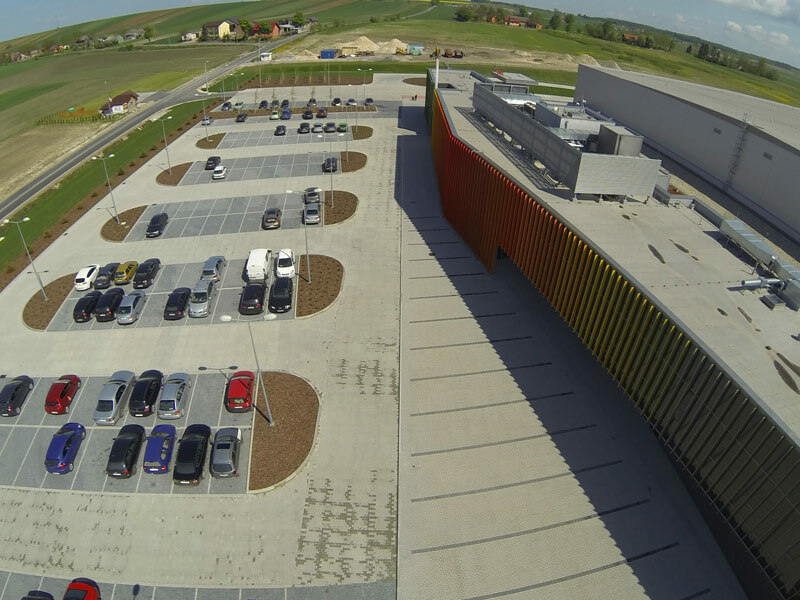 Our infrastructure includes, among others, the office/warehouse/cooling base in Prandocin-Iły that has 17 cold stores with the possibility to control the atmosphere, the temperature, and the humidity level, with a capacity of 1.000 tonnes each. 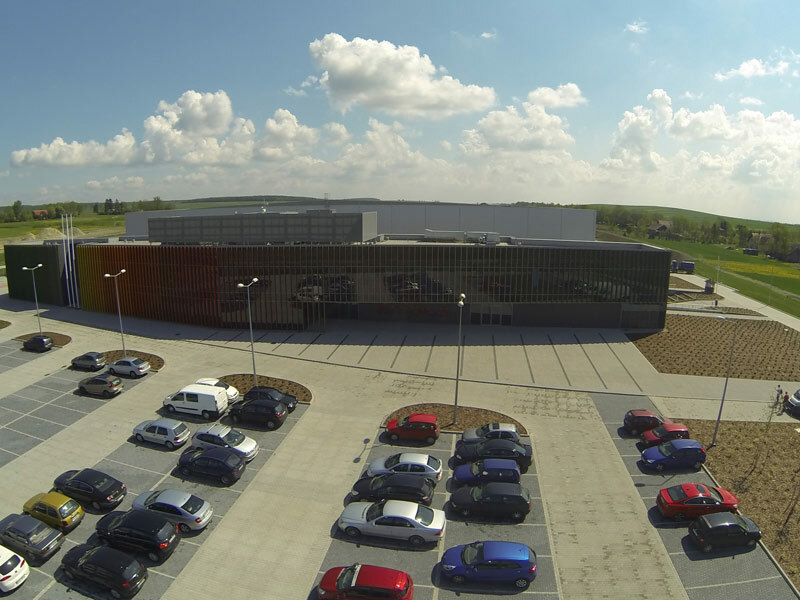 It is the most modern facility in Poland and one of the most modern in Europe. 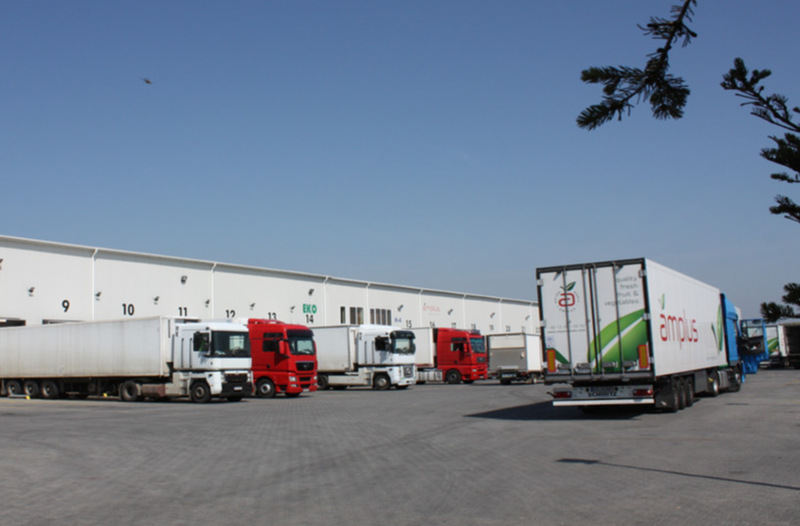 The quality of our infrastructure is also reaffirmed with a high-quality fleet of refrigerated trucks that maintain the highest quality of products in their way to the customer. RESPECT AND TRUST which we follow at each step, also when it comes to the natural environment, the harvest of which we collect. Our ethics is confirmed by the membership in the international organization of ethical trade and business SEDEX. SEMPER IN ALTUM, which means “look ever upward”. 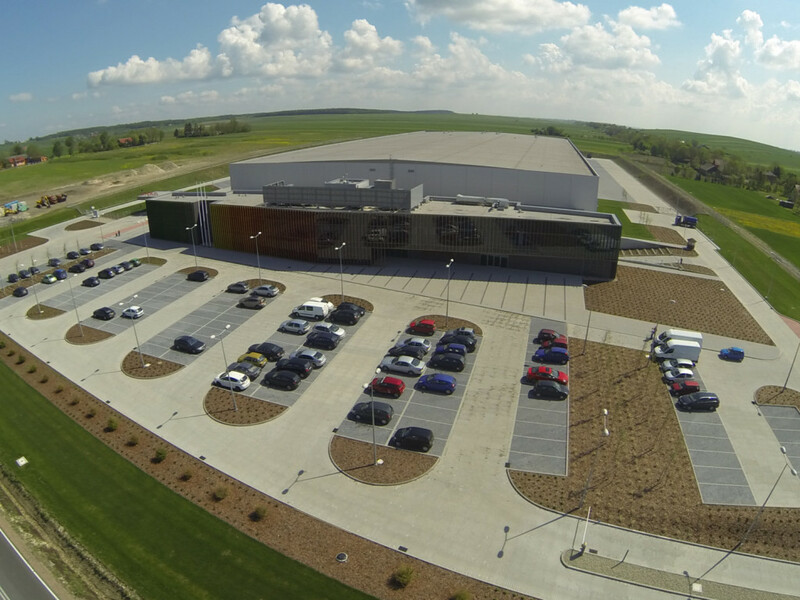 This vision is in our minds at each step, that is why we have been driving up the quality of our products for 23 years, raising quality standards not only in the Polish market. 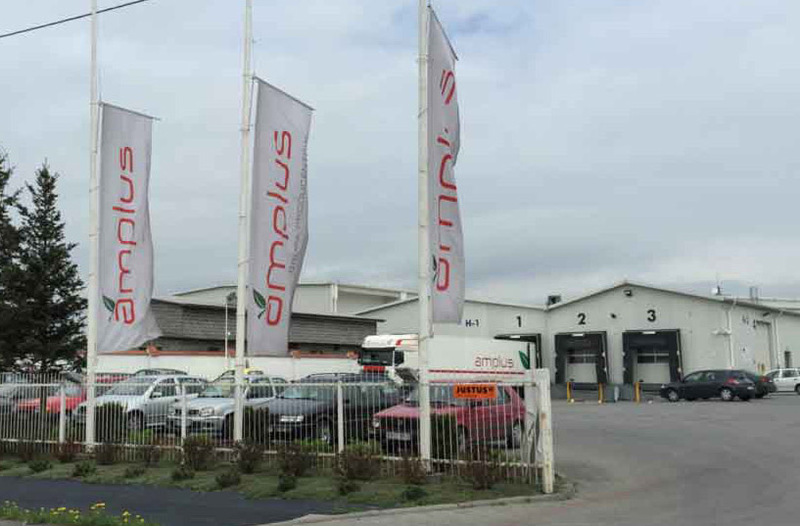 Amplus is a 100% Polish, national company. We have limitless export possibilities, that is why our products are available not only in Poland and Europe, but also in exotic Dubai!